Aqua Flores is a complete professional nutrient containing all the essential elements for optimal flowering and fruit formation. 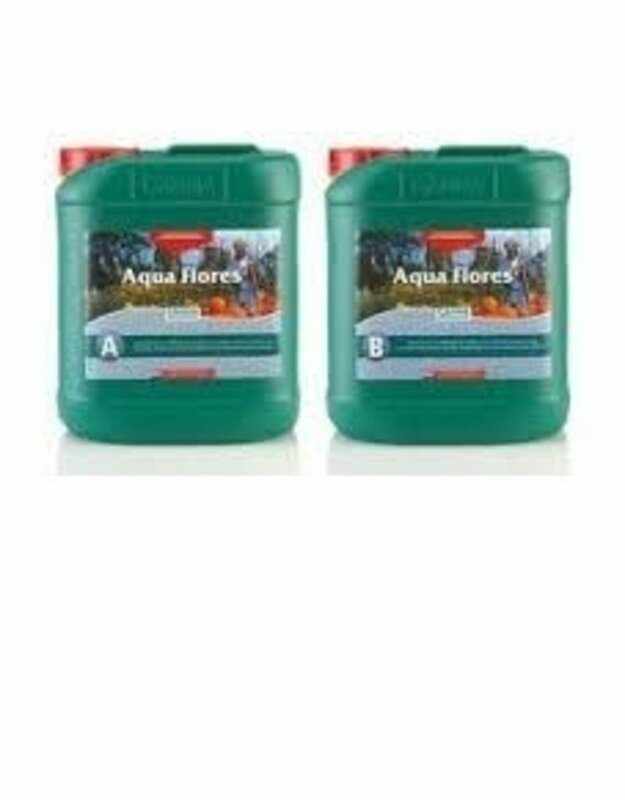 Aqua Flores nutrition also contains pH-stabilizers, which makes it extremely easy to keep the pH in the nutrient reservoir within the optimum pH range. 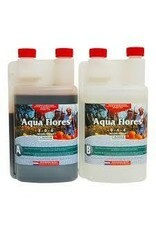 Aqua Flores fulfils the plant’s changing needs now that blooming has begun. 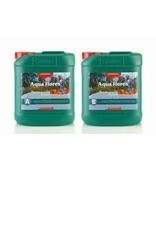 During the blooming phase considerably less nitrogen is needed, but there is an increased need for Potassium and Phosphor.